The Best Liquid Highlighter From ebay! 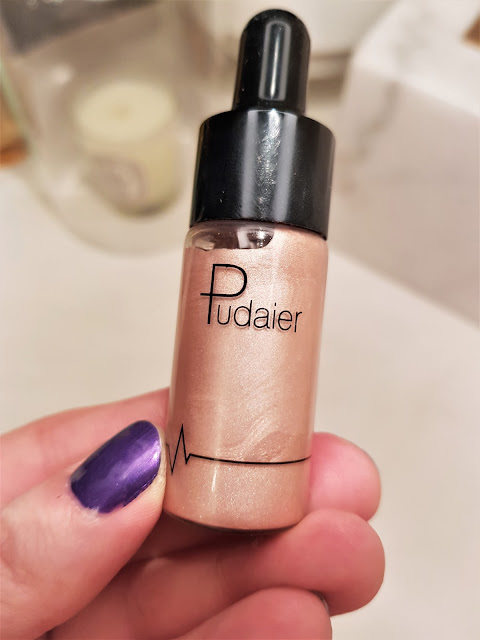 If you didn't know, I LOVE me a highlighter! 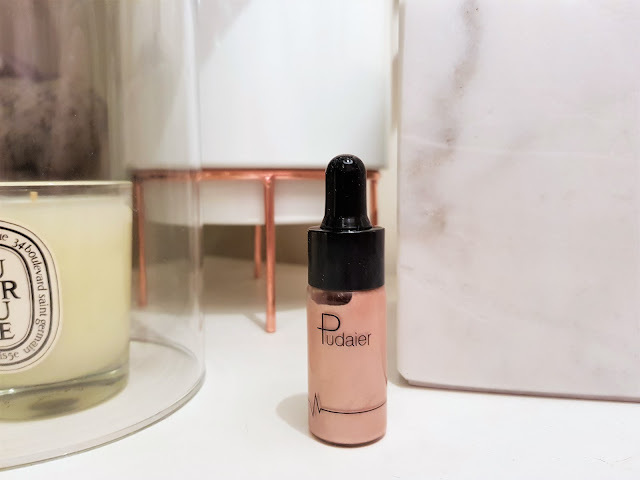 I am a massive fan of Becca Cosmetics, and I have used tons of items from the brand - but it's expensive and sometimes you just need an alternative on a cheaper scale. That's where ebay came in! I opted for a liquid highlighter in a pipette form in the shade A1 - a Opal coloured bronze shade that is extemely easy to blend, I just had to tell you all about it. 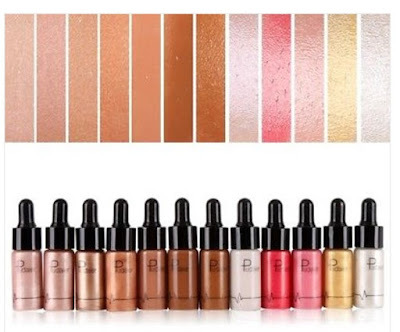 The liquid highlighter comes in 12 shades and is waterproof. 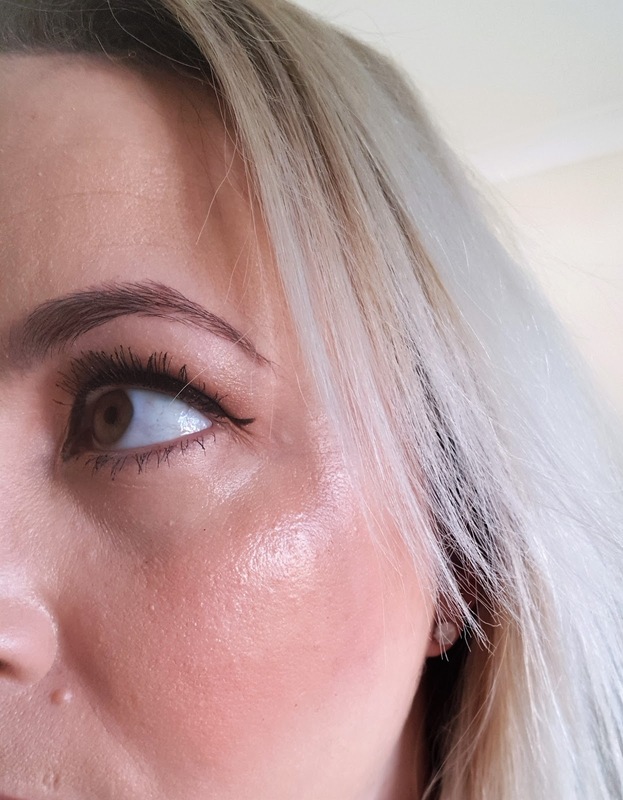 I apply two little dots to the edge of my cheekbone and use a blending sponge to blend it in with my bronzer and blusher. 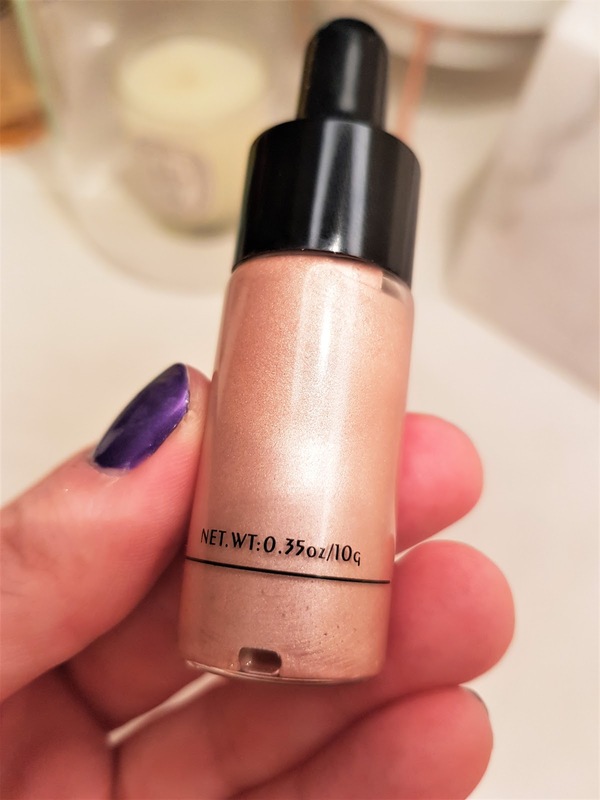 I've had tons of comments on this highlighter. 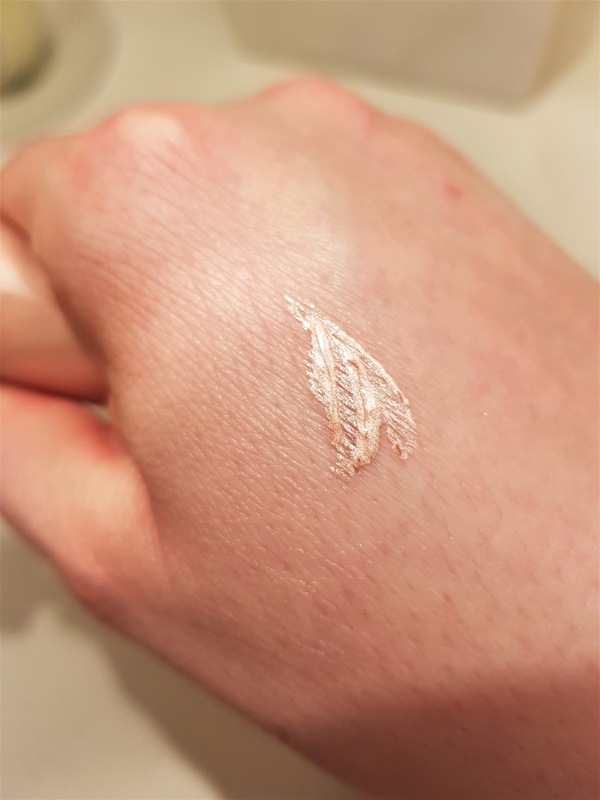 It blends in really well, and this highlighter lasts all day! 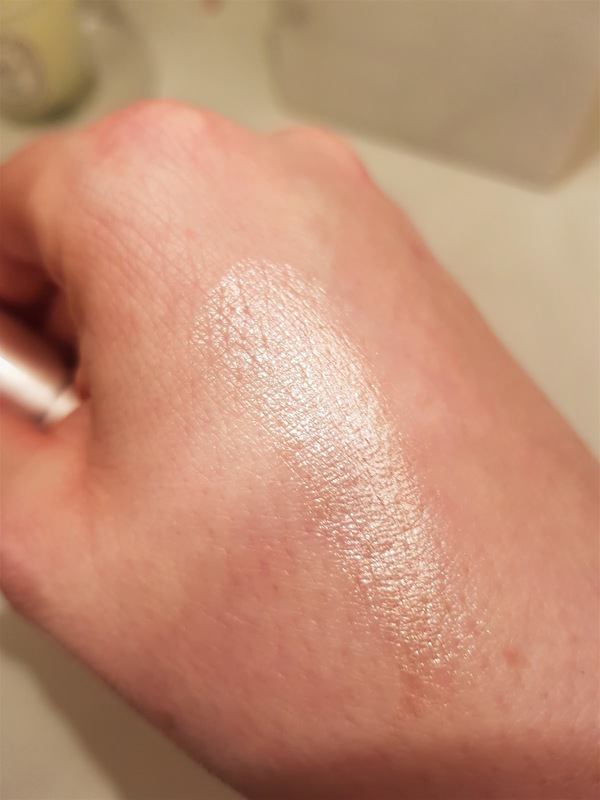 I was totally surprised by the pigmentation of this highlighter - it doesn't look cheap at all and looks high end just like my favourite brand Becca. 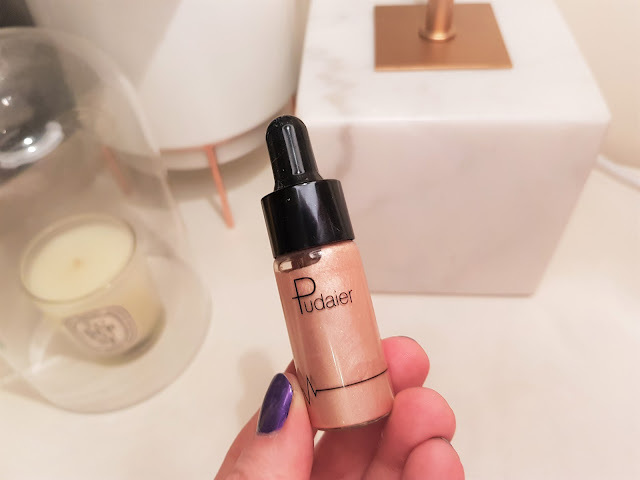 The packaging means that there's no chance of powder highlighter breaking all over your makeup bag (that happens all the time to me!) 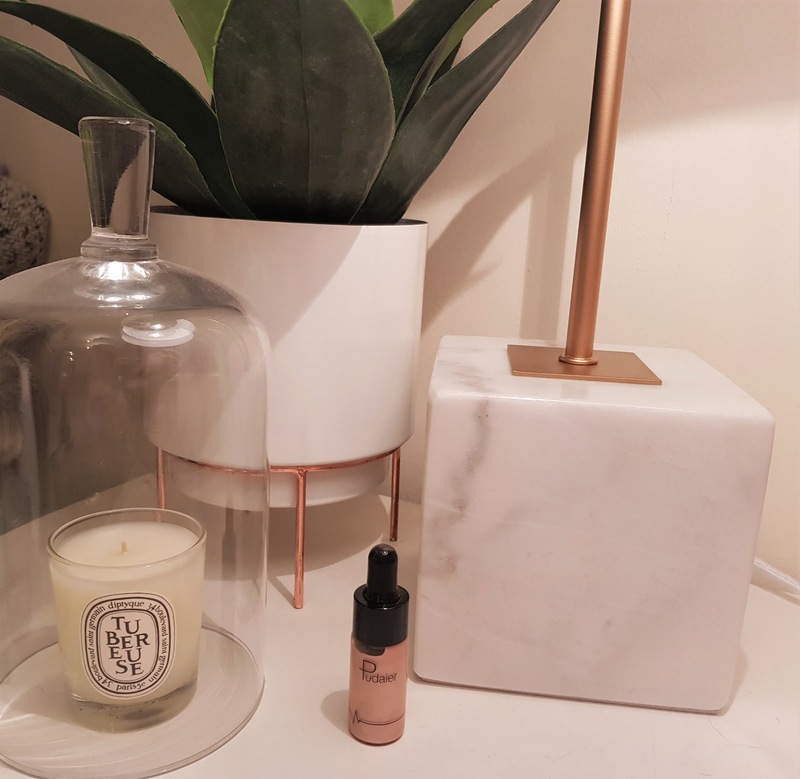 so it's great for holidays. 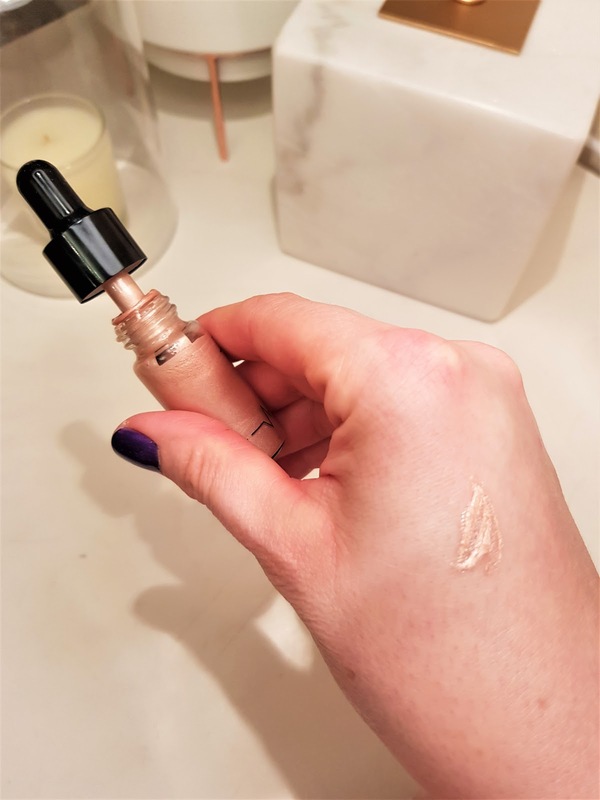 You can use this highlighter on the bridge of your nose, brighten the eye area, or use on your body. So there you have it! For £1.78 'Here' you can stock up on liquid highlighters that won't break the bank! 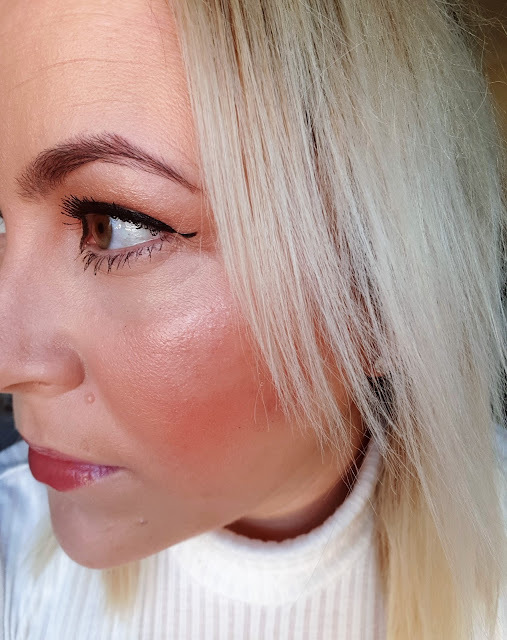 What do you think of ebay for makeup?